Isabella Sermon. Isabella Sermon is an actress in the film Jurassic World Fallen Kingdom, She will also be part of the third and final installment in the Jurassic World Franchise expected to release in June 2021. 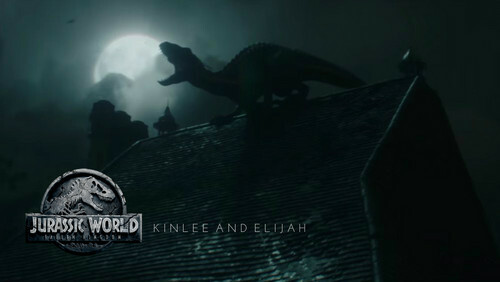 HD Wallpaper and background images in the Jurassic World club tagged: photo isabella sermon chris pratt bryce dallas howard kinlee and elijah.